thelitttleplantation.co.uk - my blog all about plant-based food! 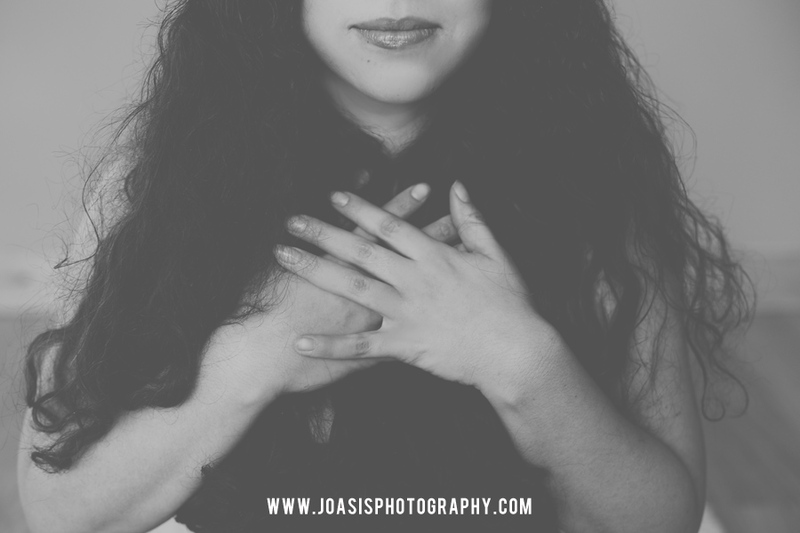 joasisphotography.com - Jo specialises in pregnancy and newborn photography! Jellybellypt.com - Post natal classes in and around SE23! yogaturkey.co.uk - deepen your practice in this stunning retreat run by amazing hosts Michael and Pervin. Highly recommended!